Andy Mac is an Adelaide based musician who has played professionally throughout SA over the past 10 years. Andy Mac is an Adelaide based musician who has played professionally throughout SA over the past 8 years. 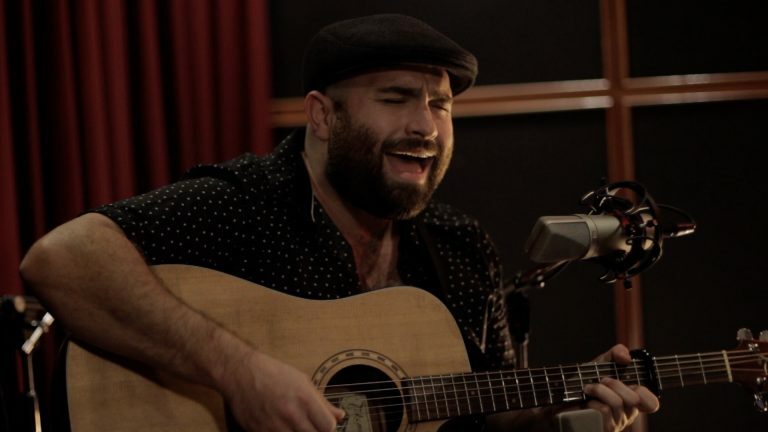 Through his solo work and his various roles in bands and duos, he has played countless pubs, clubs, wineries, weddings, parties and corporate events. There’s something about the sound of an acoustic performance that people just respond to. The knowledge that there’s nothing between the audience and the sound. The rawness of just the singer and his guitar. I’m not sure exactly what it is that makes this particular form of music so powerful but I do know that Andy Mac understood it the first time he picked up an acoustic guitar at the age of 14 and he hasn’t looked back since. He has a passion for music and that passion is visible every time he takes the stage. Whether it be rocking out the front bar on a Friday or Saturday night, or playing a more subdued Sunday session, Andy Mac has the range to cover any and every occasion. With a repertoire of over 200 songs from artists including The Beatles, The Rolling Stones, CCR, David Bowie, U2, Oasis, Crowded House, Powderfinger, Ben Harper, Kings Of Leon and many, many more, Andy Mac can cater to any situation and will be sure to entertain.